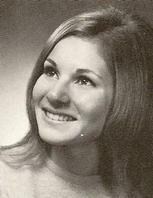 Linda Catalano (Mosgrove) has not joined the site yet. Do you know where Linda Catalano (Mosgrove) is? If so, please click here to invite Linda to join our site!